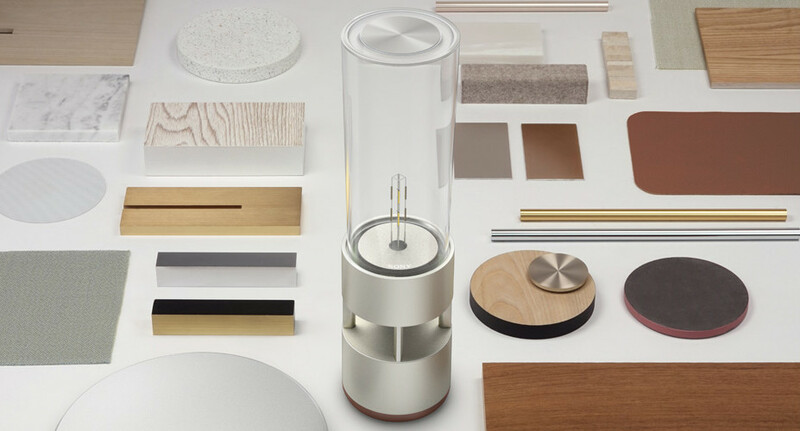 The Sony LSPX-S1 Glass Sound Speaker is the latest luxury from Sony’s Life Space UX project, which designs and produces high-end tech products that can seamlessly blend in with your home, and it’s one of the most amazing Bluetooth speakers we’ve seen in some time. 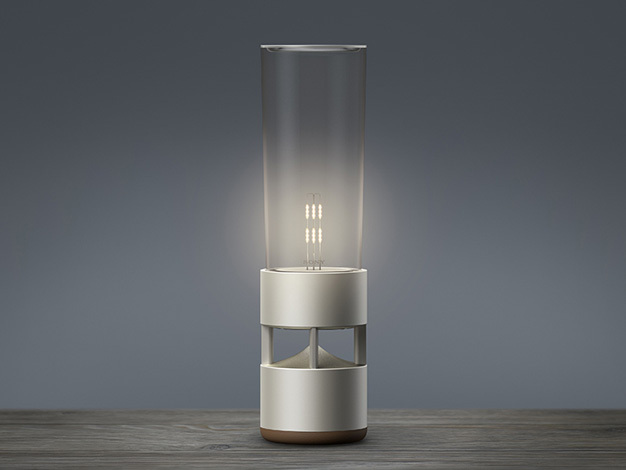 Is is a 360-degree portable speaker using a tube-shaped organic glass and doubles as a gentle light. Its glass cylinder serves to transmit vibrations from the speaker’s driver. According to Sony, the material was chosen because it resonates at frequencies similar to those of the human voice, making this speaker ideal for vocal-centric rather than bass-heavy tracks. The battery-powered can be paired with a second speaker for stereo sound, but purchasing two of the speaks will be costly. At $799 each, most people will be picking these up more for the design styling than the Bluetooth capabilities. The Glass Sound Speaker will be available in May at the MoMA Design Store inside New York’s Museum of Modern Art.